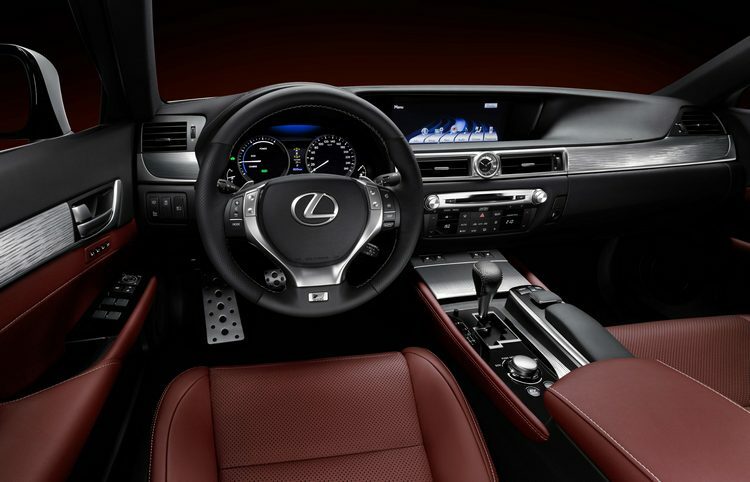 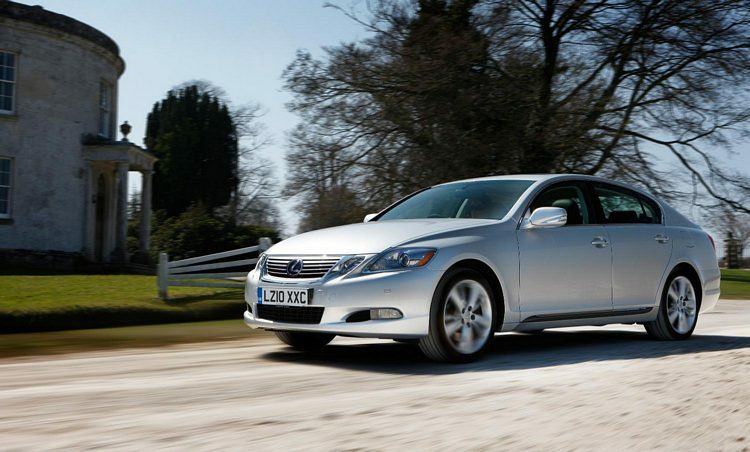 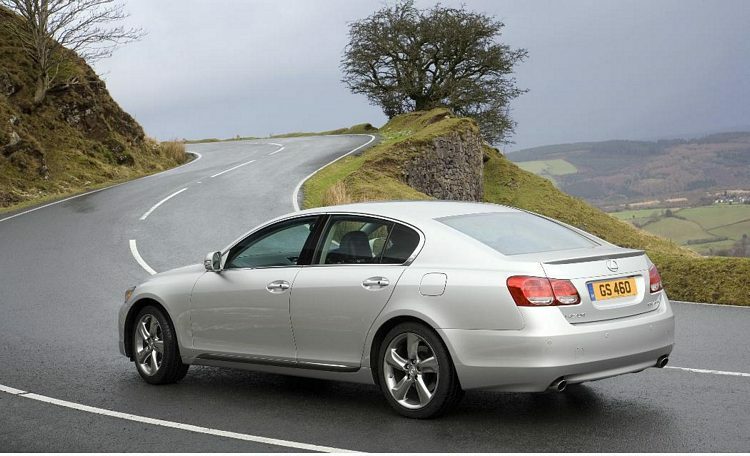 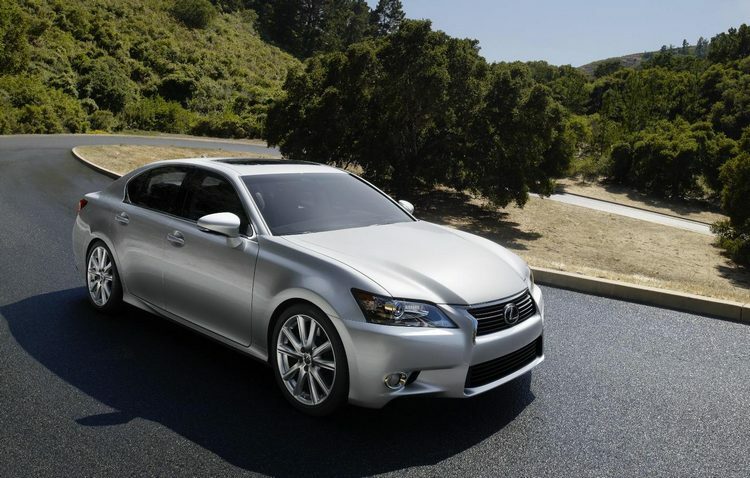 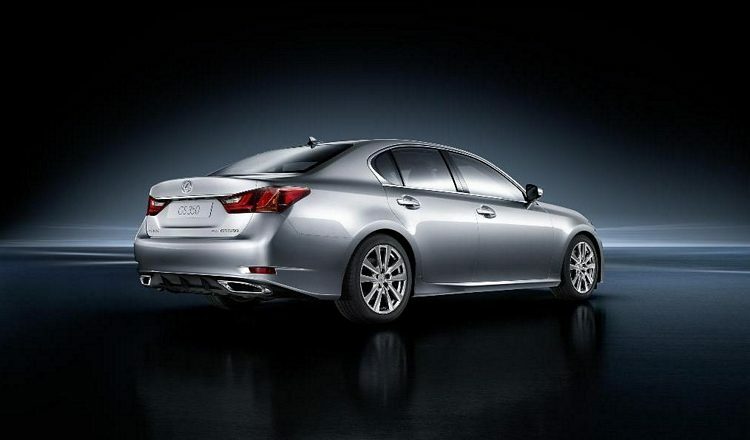 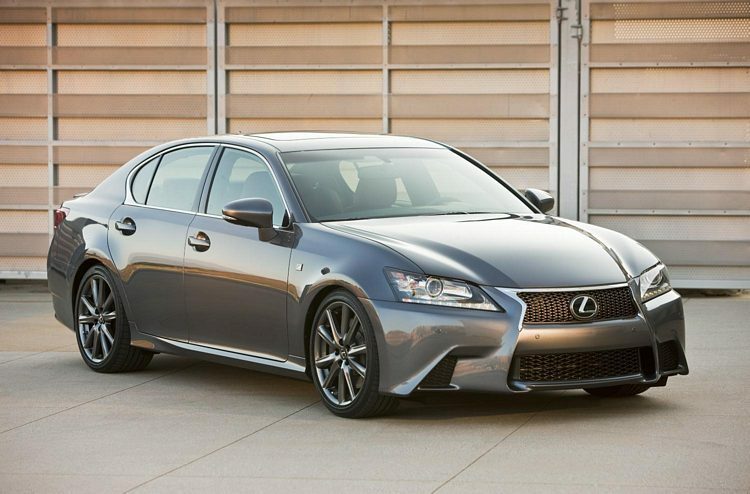 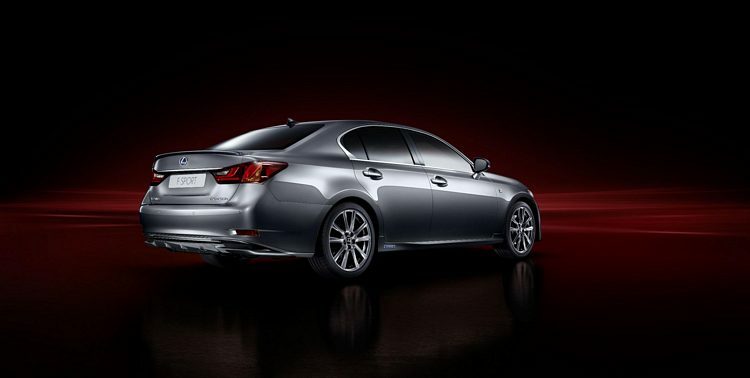 Additional Info: The GS450h is a hybrid car with an electric motor and continuously variable transmission. 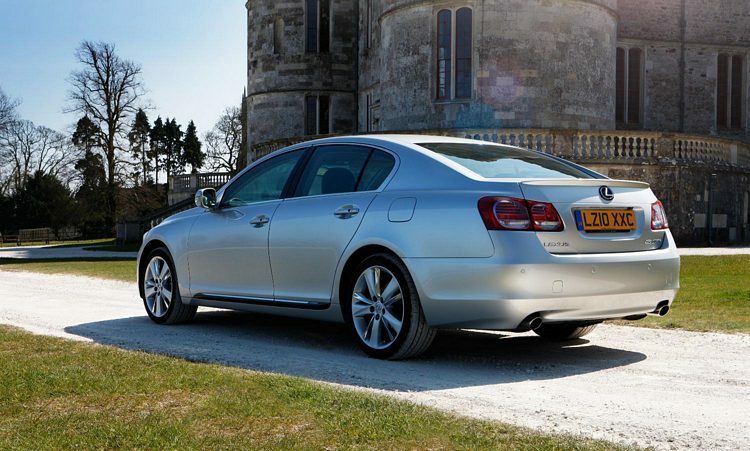 In 2012 the engine will be upgraded and there will possibly be 2x35kw electric motors being added, as well as some big improvements with the suspension. 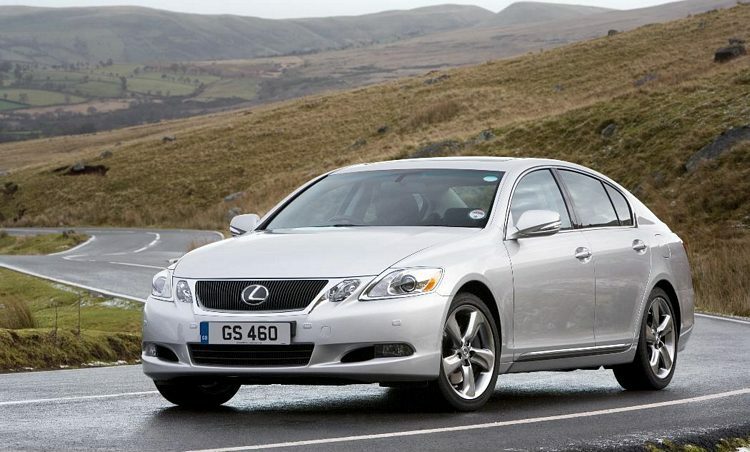 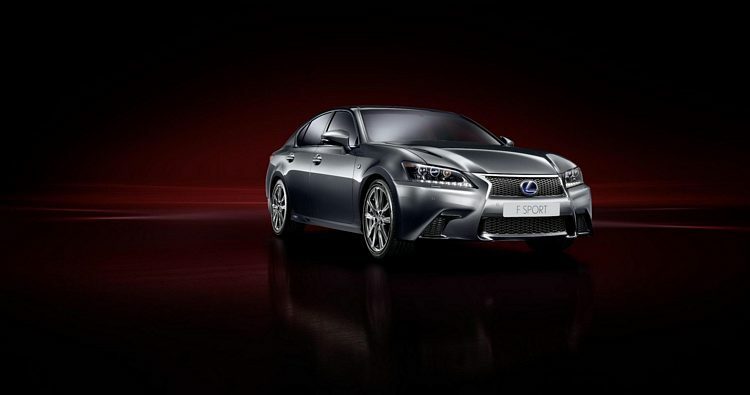 Other models include the GS460 with a 342bhp 4.6 litre engine that gets to 60 in around 5.4-5.7 secs with it’s 8 speed automatic transmission, a GS350 with a 303-314bhp 3.5 litre engine which is also available with AWD and will be upgraded in 2012 with a new look (see first 2 pics above). 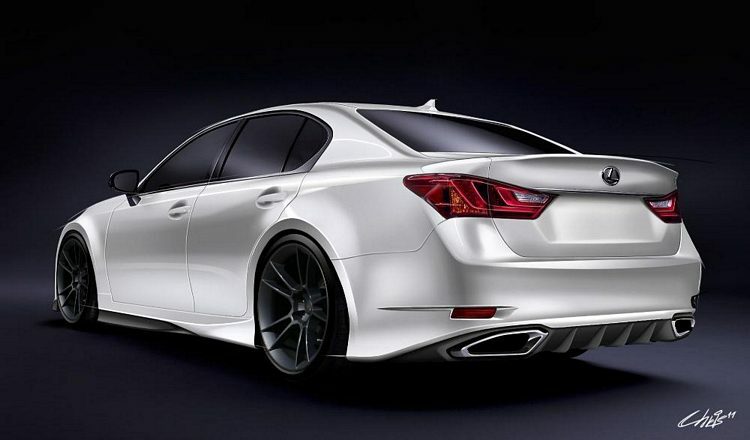 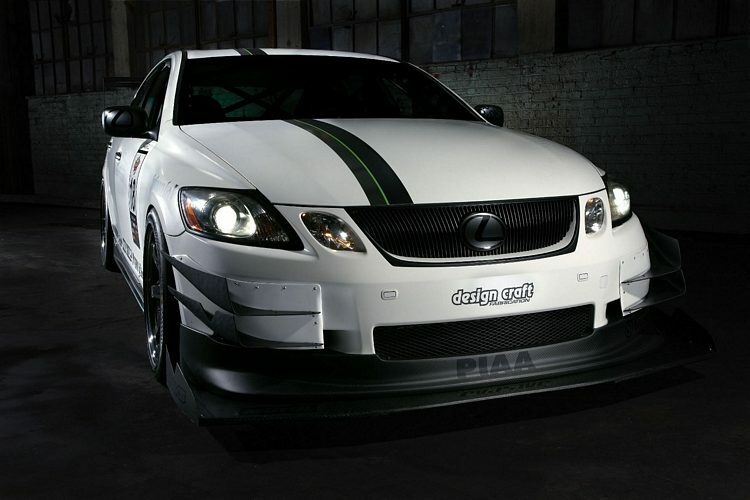 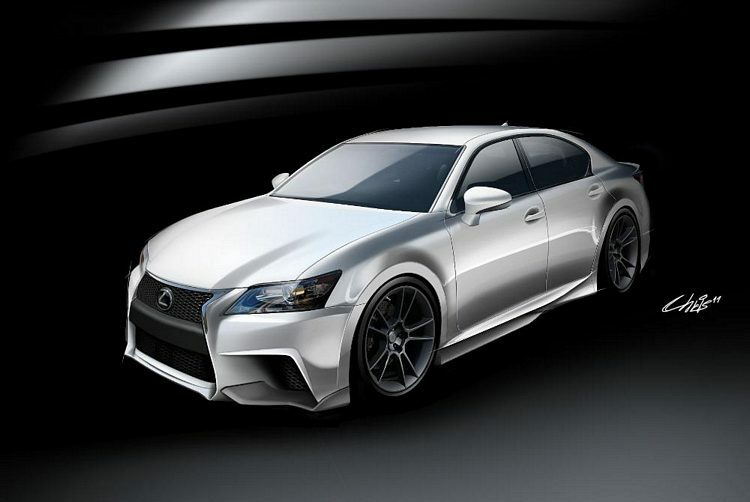 In 2015 The GS F was released with a 470bhp/391ftlb 5.0 V8 engine, 8 speed auto that gets it to 60 in 4.5 seconds and onto 168mph.